Laurie Daniel is a warm and compassionate therapist with extensive experience in private practice. 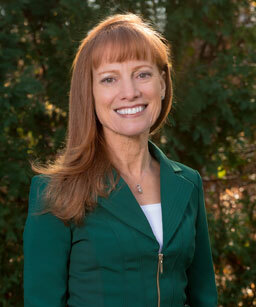 She is a Licensed Professional Counselor through the New Jersey Board of Marriage and Family Therapy, as well as a Diplomat of the American Psychotherapy Association. In addition, she is a Nationally Certified School Psychologist. Laurie works with children, adolescents, adults, and couples for individual, group and family therapy. Laurie utilizes cognitive behavioral therapy through a strengths perspective and humanistic approach. She specializes with stress reduction, anxiety, depression, Aspergers, and ADHD. Laurie believes that anyone in this world can benefit from talking about and resolving different stresses that we all may experience and face in our daily life. Day and evening hours are available by appointment through her private number, and she will return your call within 24 hours.